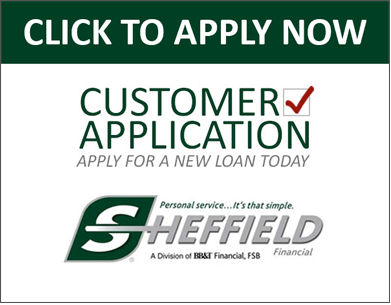 Financing can be provided through Sheffield Financial. How? It's simple. Their retail finance programs are straight-foward and easy. And, their innovative variety of promotional choices, friendly and timely service, quick-minute credit decisions, loan contract assistance, and prompt payments, are unmatched in the industry.